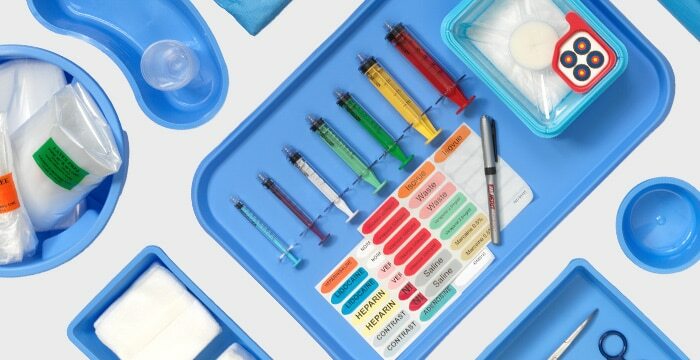 When your clinical needs are unique, Merit Medical can customize kits and packs that meet your needs. A Merit Sales Representative can assist you in combining any Merit components into a single kit. Assembling all the products you need for a procedure can be time consuming. 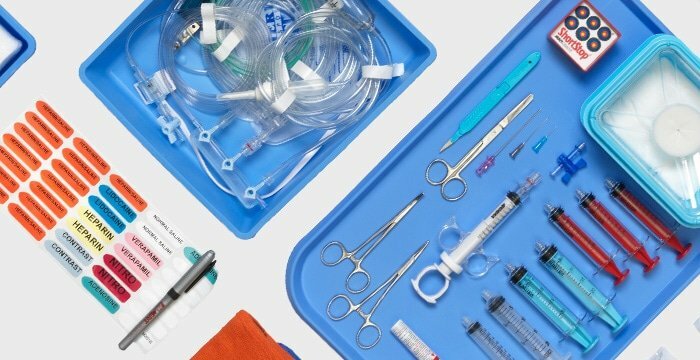 Merit Medical’s custom kits can optimize efficiency, reduce cost and waste, while creating a kit designed to meet your unique needs.